As I stated in my Julep Maven post, I love getting packages in the mail, who doesn't? I found out about Birchbox last summer and was beyond excited to try it out. Even though I've been receiving them for almost a year now, I haven't been blogging about them, I apologize. That's about to change. 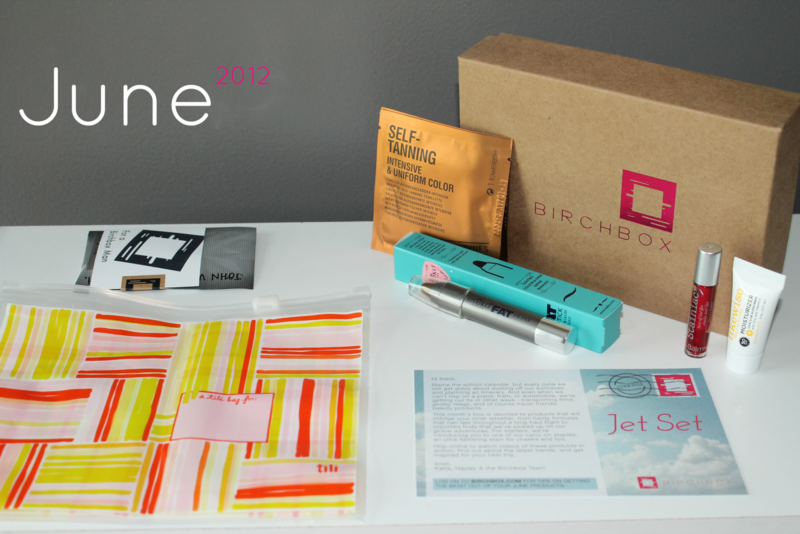 The whole point of Birchbox is to receive samples of products each month, existing and new products, in an effort to try new things. 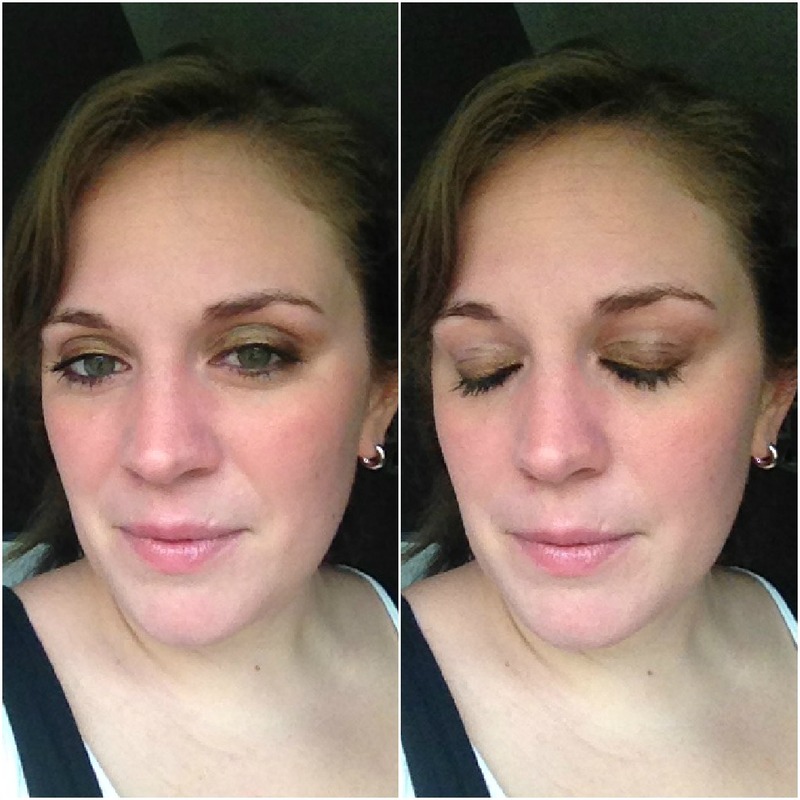 And what kind of blogger would I be if I wasn't sharing new products with you? I've been considering signing up for GlossyBox, but I may wait to see if they continue the full size samples in their box as it's $21/month. tili | Bags Adorable plastic bags perfectly sized for traveling or storing Birchbox samples. I haven't made up my mind yet what I want to do with this, it's so cute I don't want to waste it. John Varvatos | Star USA In honor of Father's Day, Birchbox threw in a 'BirchBox Man Extra', a cologne with a blend of ginger, juniper berries, and vetiver. My hubs doesn't wear cologne, but it smells fabulous, so I may make him wear it for a special occasion. Comodynes | Self-Tanning Intensive Towelettes for self-tanning. Apparently these are best selling, but I am terrifed to try them. I may try them somewhere that can be hidden, like my stomach just to try them out. I know we've come a long way from the orange self tanning, but I'm afraid! Eyeko | Fat Eye Stick A Birchbox exclusive from the UK, this brand boasts creamy color and long-lasting color. I was pleasantly surprised to have received a full size sample, and the Golden color I received is beautiful. theBalm | cosmetics This is a two-in-one product, a stain for lips and cheeks. I've been dying to try a bold red lip, and am excited to see how this turns out. Likewise | Facial Moisturizer + Sun Protectant SPF 50 Normal to Oily A zinc-infused cream that acts as a hydrating toner, mattifying the skin while deflecting UV rays. I am excited to try this out, as this summer I have vowed to stay out of the sun and wear proper protection. I already use cream that is SPF 15, and combine that with BareMinerals which is SPF 15, but I am intrigued by the SPF 50. 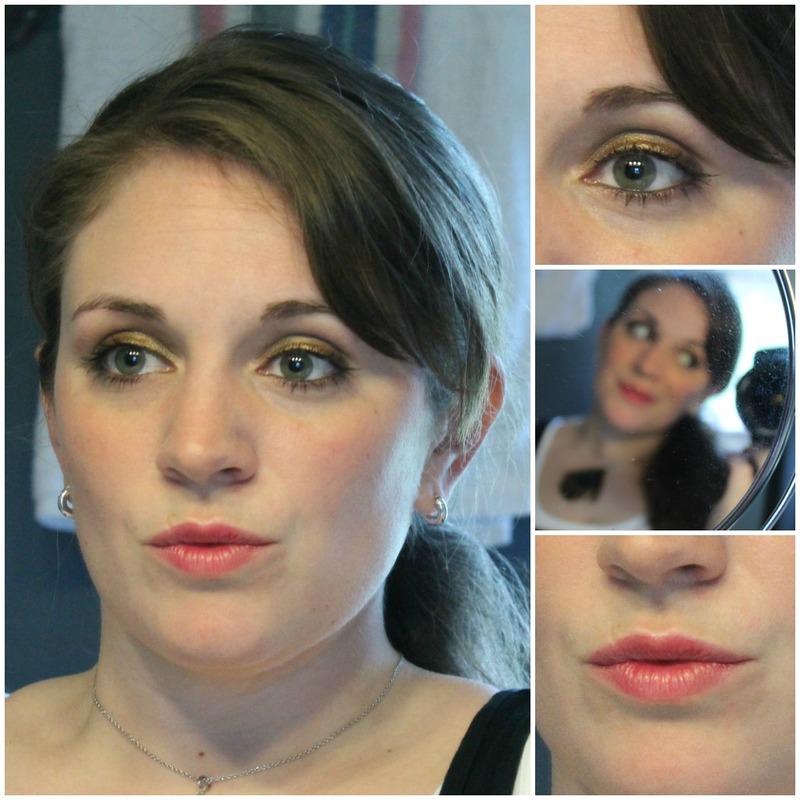 I was uber disappointed with the lip stain (#5, theBalm.) As you can see from the products picture above, it looks really red, and I was hoping for a vampy pout. As soon as I went to apply it I knew it wouldn't be as I had miss the 'hint of tint' on the label earlier. It's an odd, gel formula and very messy to apply. Once you apply it, it's uneven and burned my lips a little bit. The moisturizer (#6, Likewise) was a little but of a let down at first too. For a product that states it "mattifies," it made my face pretty shiny. I have normal to dry skin, and I can only imagine what it does to those with oily skin. After I applied my makeup, the shine disappeared and it's rather comfortable. It's not really worth the money, I'll be sticking with what I use now, Aveeno. Overall, I was happy with this month's box. I will admit one of the main reasons I joined was for the free full size bottles of nail polish which I have yet to receive! Birchbox is a monthly beauty product subscription available here for $10/month. Even if it's not for you, this makes a great gift for a friend. Why not send along a 3 month subscription? Birchbox Man is also available here. What was your favorite product this month? Will you purchase it full size? 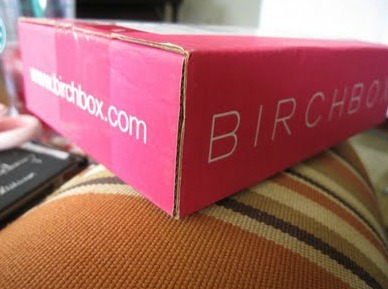 I think Birchboxes are so neat! I have seen several people whom have gotten these! They're really fun! It's a great wayto fnd new and unusual products! Thanks Amy! I think that's my favorite too! I think I'm just going to embrace my paleness! Beautiful eyeshadow. I've been wanting to try the Eyeko Fat Eye Sticks for a while. I've heard great reviews. It was a great product, but I don't know f it's $15 worthy...let me now if you get it and what you think! I used to be the same way, always wanted a designer bag over a cute and perfectly good "cheapy" - not I hardly every buy a designer anything... money well saved :) I also love that eye makeup on you, the color is beautiful.